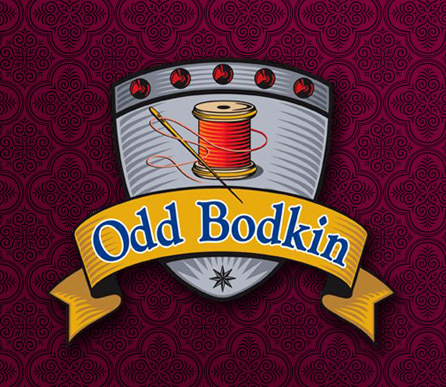 Privacy Notice : Odd Bodkin Renaissance Shop, Inspired by History, Designed for You! To process your payment and ship your order. 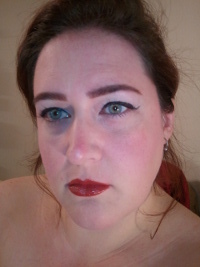 To send you specials and newsletters from us when you opt in to receive them. We will not give, sell or otherwise share your information with any third party unless required to do so by law. We do collect the e-mail address of those who communicate with us via e-mail, aggregate information on what pages consumers access or visit, user specific information on what pages consumers access or visit and information volunteered by the consumer, such as survey information and/or site registrations. All of our pages are protected by SSL and a dedicated certificate. Your information is safe with us!